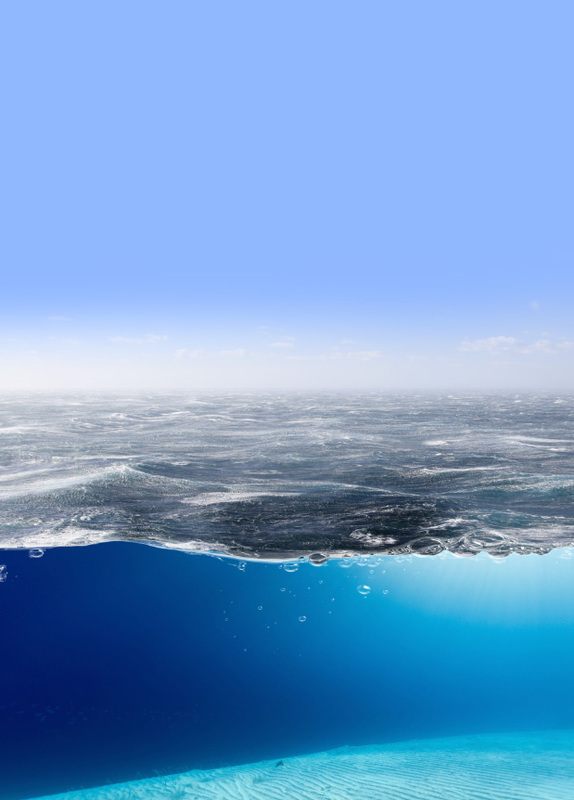 In this tutorial, we will be learning how to create a split water effect. This tutorial assumes you have knowledge of basic Photoshop functions such as adjustment layers, layer masks, and layer effects. 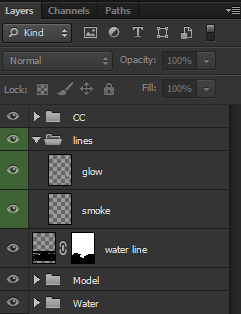 Note: At the end of each step there is an image of what my layers look like at the point of that step in case you get lost! First, we the going to prepare our background. Our background is 3710×5760 px in size. Feel free to use a smaller size. 1. 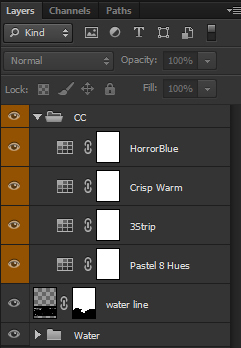 Create a color fill layer. Color #90b8ff. 2. Find an image of a water line, on a black background (Image #44426775). Place it in the middle of your canvas and set it to screen. 3. Mask out any unwanted bubbles. 1. 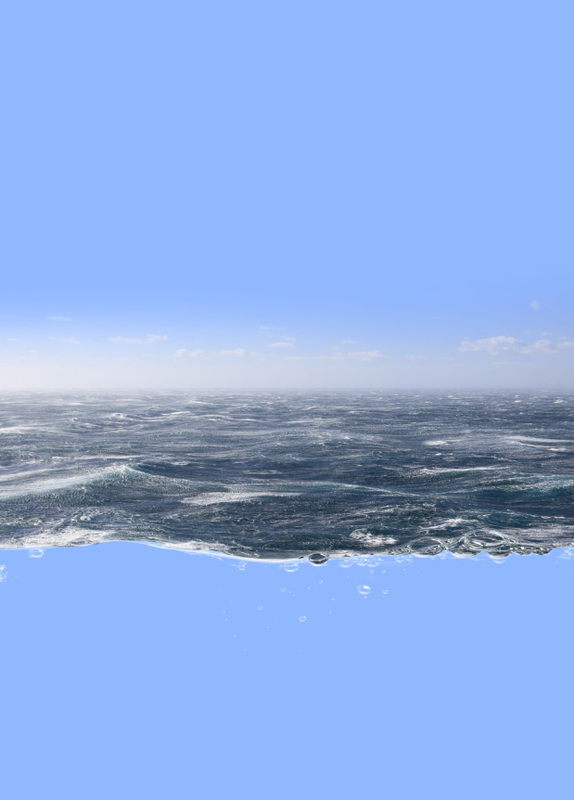 Find a water surface image (image #35249995). Position it below your water line, and mask out the sky and any unwanted water. 1. Create and clip a new layer into your water surface layer. Set it to “Soft Light”. 2. Using a medium, soft, round brush paint white around your water surface and black in the middle area. Set the layer opacity to 75%. 1. Paste an underwater sea floor image (image #35273542) under your water line and water surface layers. 1. 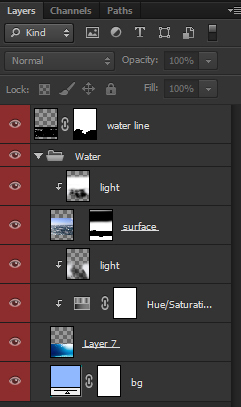 Create and clip a Hue/Saturation adjustment layer into the underwater image. Settings: Check Colorize, Hue 176 and Saturation 36. The color will look odd for now, but we will be adding an overlay color later! 2. Create and clip a new layer into your underwater layer. Set it to “Soft Light”. 3. Using a medium soft brush paint white and black in diagonal lines to create “light rays”. Usually, I would save this for the very end, but in the case of this image we are going to do it early on! Remember, these layers will ALWAYS be above all other layers.These are ordered from last to first. 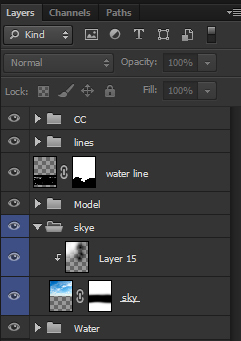 Group all these layers into a group and name it “CC”, Remember that this group will always be at the top of out layers. Next, we are going to place out model into the environment. Your model and her layers will be under the “water line” layer. 1. Extract and place your model. 1. Add a layer mask to your model. 2. Using a hard round brush, mask out a thin section of your model. Similar to what you see below. 1. Create and clip and new layer into your model. Set it to “Soft Light”. 2. Using a medium, large, soft brush paint white in the highlights and black in the shadows of your model. 1. Above our model, create a blue (#094477) rectangle shape with the shape tool. 2. Set it to “Multiply” at 80% opacity. 1. 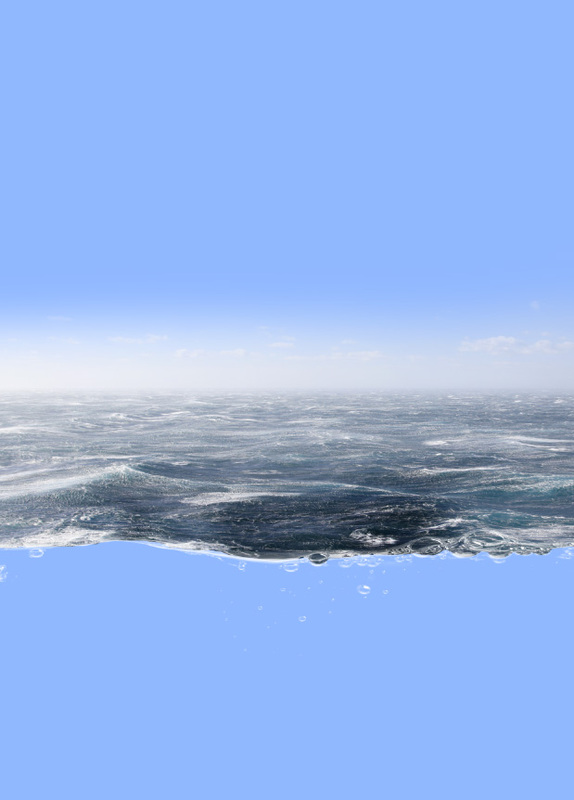 Add a layer mask to the rectangle and mask out the part of the rectangle that is above the water line. 2. Find a water reflection image (image #33392691), place it over your models legs and set it to “Screen” with an Opacity of 23%. 3. Add a layer mask to the water reflection layer and mask and image that is not on her legs. We only want the pattern on her legs. 1. Create a new layer below your model layer. 2. With a hard, round brush paint white around you models waist and her wrist to create water ripples. Group all your model layers together in a group names “Models”. We are going to add a couple quick little details to our water, now. 1. 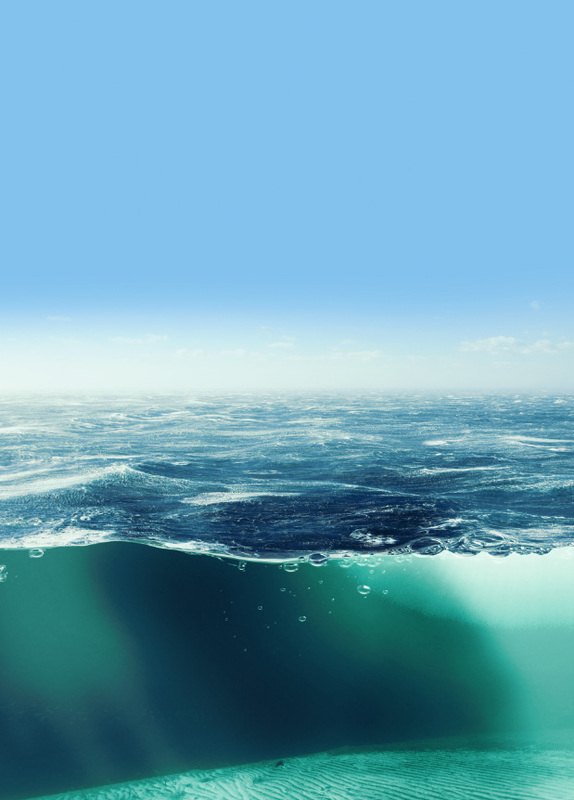 Create a new layer above your water line image. Set it to “Soft Light”. 2. Using any grunge, or smoke brush, paint white across the models stomach and wrist. 3. 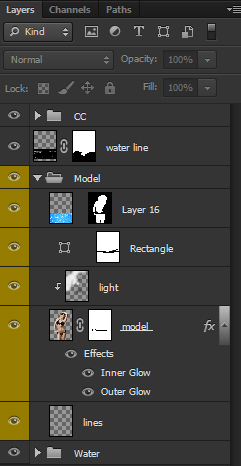 Create a new layer and keep it set to “Normal”. 4. Using a large, soft, round brush paint blobs of white on the sides and on the edge of the water. Focusing on the areas of the water line that your model is not touching. Group the two layers together in a group named “Lines”. 1. Fine a bright blue sky image (image #15881747) and place it behind your model. 2. Set it to “Soft Light”. 3. Add a layer mask, and using a large, black, round brush and mask out and edges so it blends. 1. 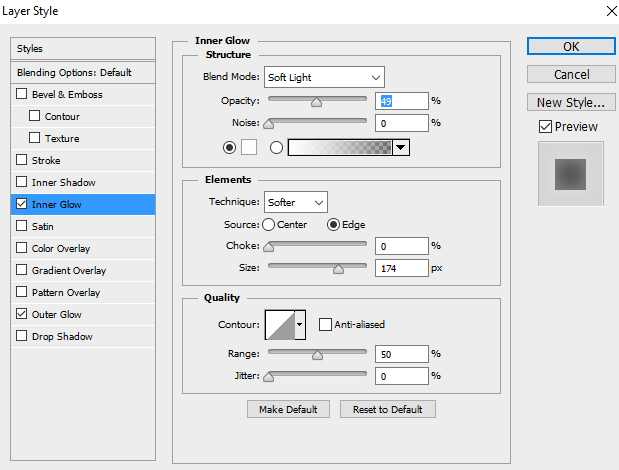 Create and clip a new layer into your sky and set it to “Soft Light”. 2. Add white in the upper left corner with a soft round brush, and black behind your model. Set the opacity to 79%. Group the layers together and name it “Sky”. 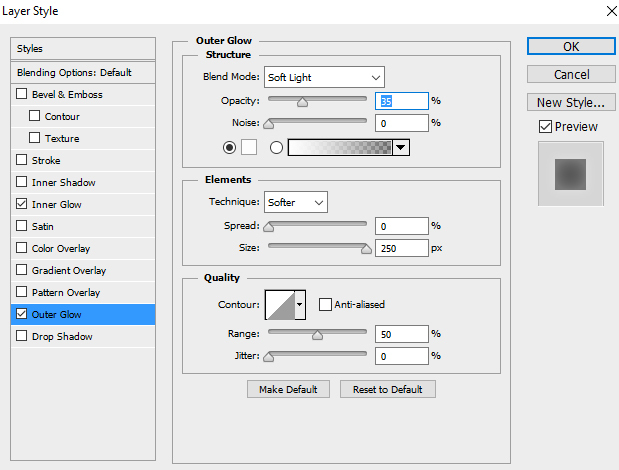 Finally, we are going to add some light flares to give a more diverse color range. 1. Create and new layer and set it to “Screen”. 2. Using the Gradient tool, create an orange (#f33a00) diagonal gradient coming from the left side of the sky. 3. Set the Opacity to 80% opacity. 1. 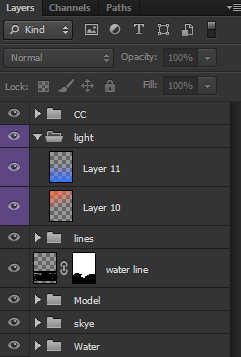 Create a new layer that is also set to “Screen”. 2. 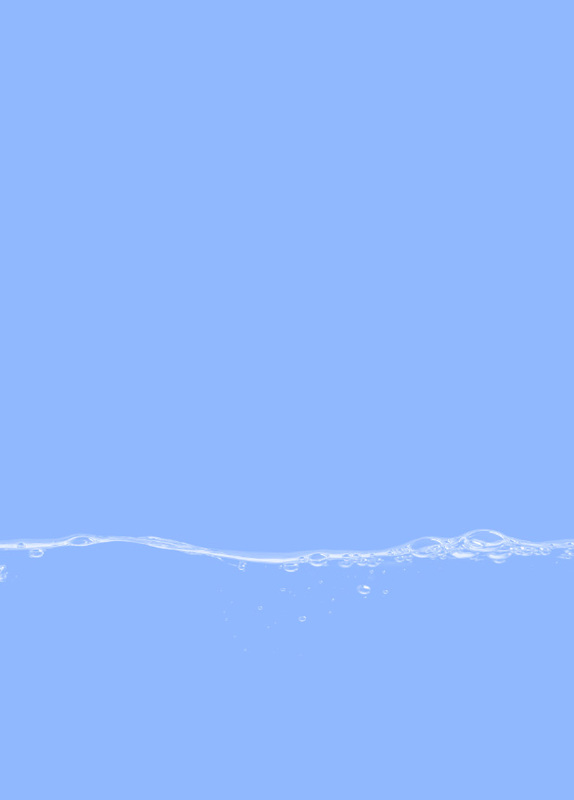 Using the Gradient tool again, create a blue (#4179ff) horizontal gradient coming from the bottom of the water up. Hope you love this tutorial, just in time for summer season! You can use this technique on any other model picture or even your own! Let us know what you think of the overall results in the comments below.